Merry Christmas Eve! Has everyone finished their Christmas shopping? If not, then you're in luck because today, I'm sharing some quick and easy last minute gift ideas! 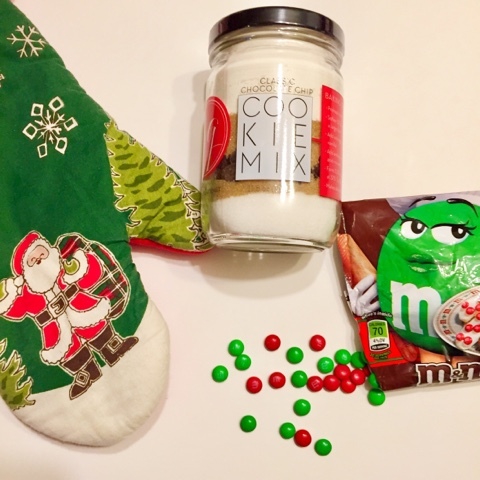 I received this chocolate chip cookie jar mix in my POPSUGAR Must Have Box and I added holiday mini M&M's to make the cookies more festive. 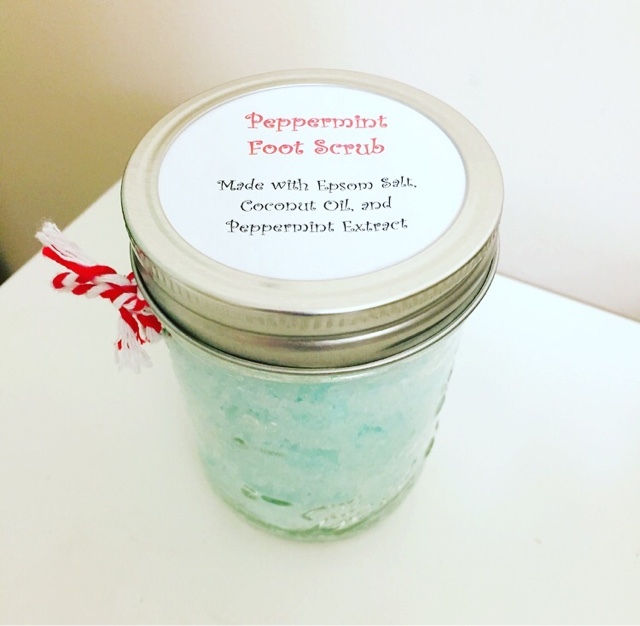 These cookie jar mixes are super easy to put together and make great gifts. I found this website that has 10 different recipes for cookies and mixes in mason jars. I received this jar as a gift and it is AMAZING! It is such a cute and inexpensive gift idea. I found the recipe for it here. 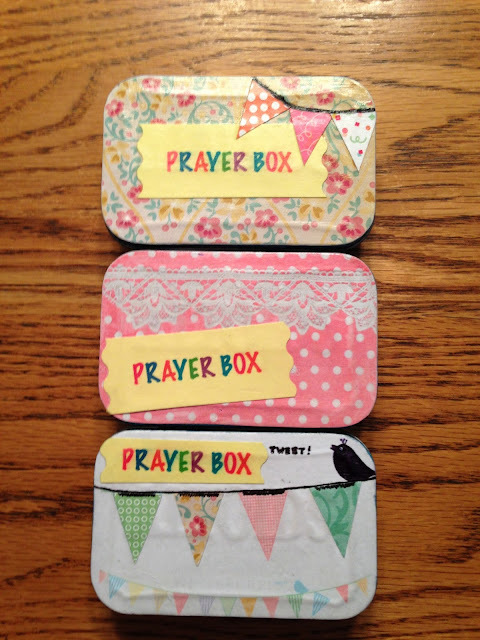 I found this cute idea while looking on Pinterest and I absolutely love it! Another super easy idea is fixing up a basket with your loved ones favorite movie snacks and including a Redbox code so they can pick up a movie of their choice and enjoy an in home movie night. There is also, the never failing gift card! I must say that Im guilty of this more times than I can count! Thanks so much for stopping by! I hope y'all have a Very Merry Christmas!